Our ongoing mission is to serve our customers with excellence and ensure they receive the absolute best quality store fixtures, slatwall, and garage organizational tools. In one business day, we can provide you with a freight quote on slatwall, showcases or select acrylics. Just place your desired items in the shopping cart and select “Quote” as payment method at checkout. For questions on products, our customer service team can be reached from 9am-4pm CST, Monday-Friday. Give us a call today! 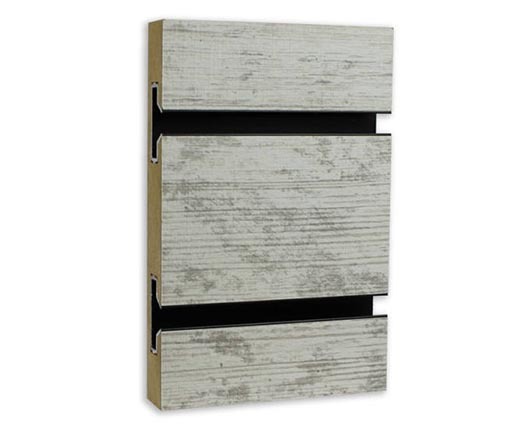 Slatwall is a versatile display board for your retail or home displays. Choose from a variety of options and textures to match your project. We carry the highest quality slatwall and slatwall accessories to ensure your display is top knotch. Slatwall hooks come in quantities of 10, 25 or 100. We carry multiple sizes and color options so that you can create the display that works for you. 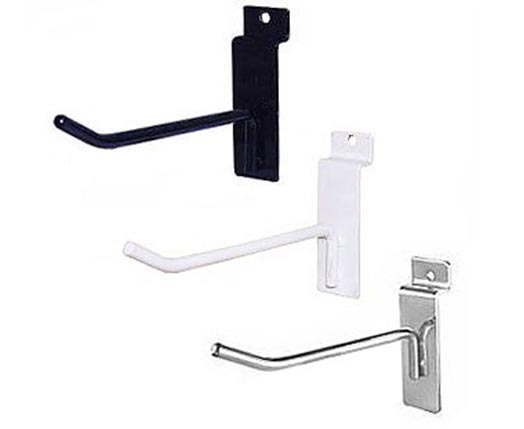 Fixture Depot carries picture hooks, 90 degree hooks and acrylic hooks to name a few. Is your garage a cluttered mess? 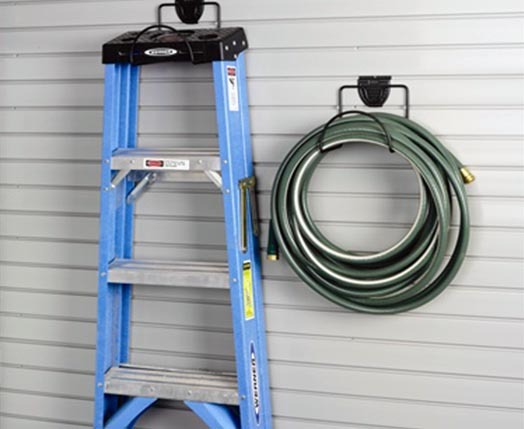 Check out our garage organizational tools to clean it up. Hang skis, tennis rackets, tools and heavy items from the wall using our various hooks and displays. We also carry PVC slatwall, which is perfect for the garage environment and is resistant to water. Fixture Depot was birthed in 2002 as an online source for store display essentials to stay ahead of the ever-changing market and to better meet our customer's needs. Today we operate solely online and ship directly to our customers providing quality products and customer service to ensure an excellent experience from check-out to delivery. Thank you for your continued years of business. We eagerly look forward to serving your fixture needs in the future.